108 was started in 2010, by Brent Kekoa Ramos. 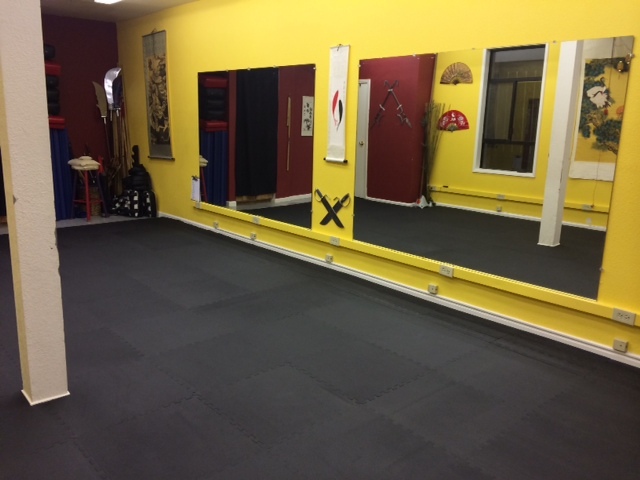 What started as a fledgling park group in rainy Sutro Heights Park, ultimately grew into a full-time, professional martial arts school in Chinatown San Francisco. The school itself was located within the local Kwang Kung Temple, at 687 Commercial St. Operating there for about 6 years of the near-decade run of operation. The school became increasingly popular due to a wildly unique culture, presentation, and vocal stance on tradition vs. evolution and agnostic approaches to style. Despite success and sold-out status for the last two years of operation; eventually San Francisco space constraints, and personal evolution of what 108 could become prompted a closure of the San Francisco school; Brent and family decided to move in order to continue the spark, into what will be come the next evolution.